Woods has an excellent safety record and employs a group of dedicated and experienced professionals who form the Compliance Team. This team undertakes proactive monitoring to live projects at regular intervals based on a structured audit schedule. This allows for planned proactive monitoring to be undertaken consistently across all regions with the aim to offer real time feedback and capture performance at site level. We employ safety representatives voted for by the workforce who represent the site teams in Safety Meetings, this allows for a communication flow between all parties and further ensures the workforce is a safe and hazard free environment. In recognition of our safe practices, we successfully renewed our 3 Year asbestos license in September 2016. 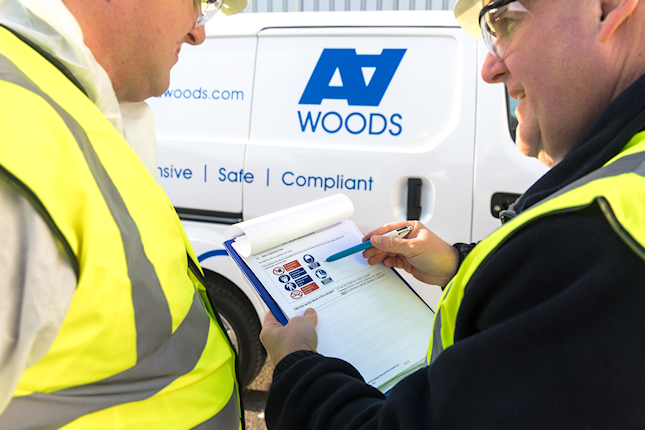 Assessed to ISO9001 : 2008, Woods has a robust Quality Management System (QMS) implemented throughout all areas of the business. The QMS is regularly reviewed at board level and revisions and updates are made as appropriate. 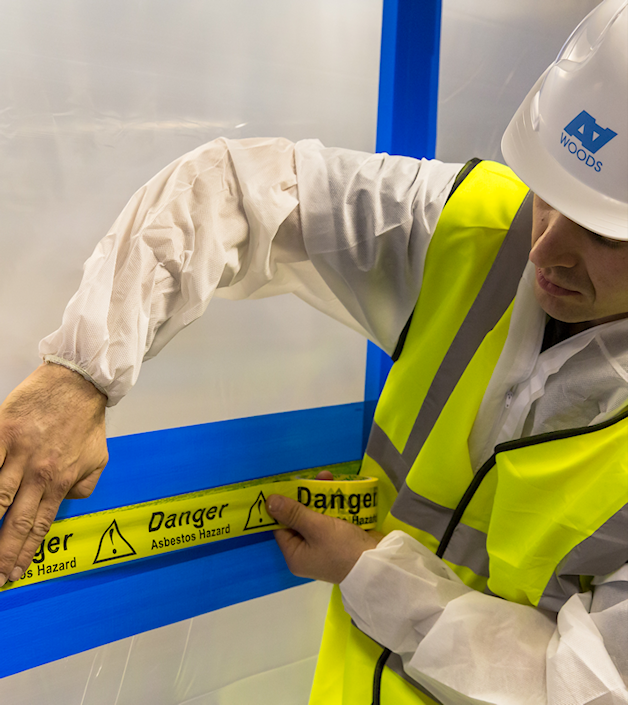 We are committed to a zero defects delivery and to providing the highest possible standards of quality in all aspects of our remediation service. Project performance is scrutinised and monitored through our internal KPI’s and we have recently invested in an intelligent business operations platform that was introduced to improve the efficiency and manageability of our standard operations. This bespoke system has standardised the way our staff undertake business critical tasks, providing them with the necessary tools to aid them in completing their job more efficiently. Each site team are assigned a “tablet” hand held device which allows them to view the work they have planned for the day. All relevant documentation such as RAMS and site paperwork are available on the tablet so that all project information / documentation is held in one easily accessible place. On completion of works, all site information including waste consignment notes and air test certificates are audited and exported to the business platform in readiness for reporting back to the client. We are able to provide our clients with individual usernames and passwords to access their contract details and to follow real-time progress of their order; in addition our platform will allow exporting into third party asbestos management systems via a number of formats allowing our clients to adhere to their asbestos management policy and current legislation. Woods are committed to building a business that supports local communities by generating real skills and sustainable employment. We are privileged to work in many diverse communities across the country and we believe it is important that our workforce represents the communities we serve. We want to grow our business and that means accessing the full range of talent available. We are proud to be an Equal Opportunities employer and continue to access the skills in local communities to ensure our recruitment campaigns are inclusive and accessible to groups that are underrepresented in our industry. We welcome the skills and enthusiasm that apprentices bring to our business and take an active part in the governments access to skills and apprenticeships initiative, believing that the opportunity for people to be employed and learn a trade as well as gaining a recognised qualification is a great way for young people and the long term unemployed to enter the asbestos removal industry. 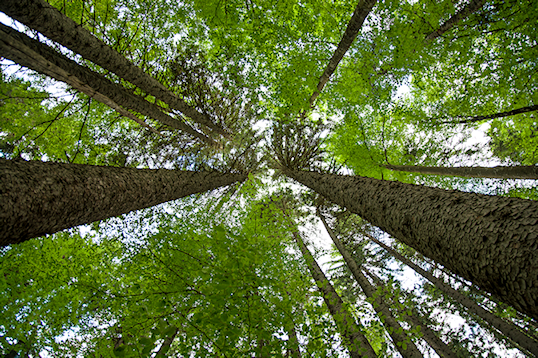 Woods recognises that environmental protection is one of the most important issues of our time. We use effective governance and defined standards to reduce our environmental impact and the associated costs. 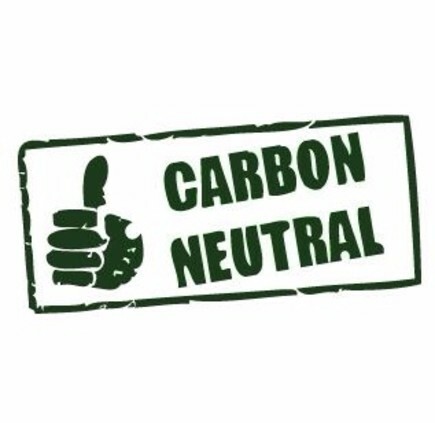 To comply with existing and proposed legislation we have put in place procedures to ensure we protect not only the environment of the communities in which we work but also make a positive contribution to meeting national, european and global targets on issues such as reducing carbon emissions and waste to landfill. We are committed to carbon and energy reduction. We annually set ourselves targets to reduce and offset our carbon and carbon related services. An example of this is introducing electric vehicles into our company fleet. 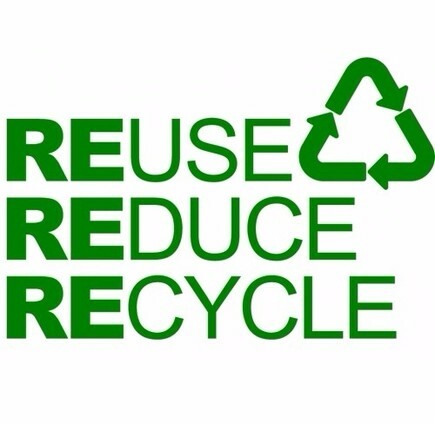 Our waste management processes to minimise waste, promote recycling and avoid waste to landfill are carried out in line with our IS0 : 14001 accredited Environmental Management System. We are constantly reviewing and updating business procedures to minimise our waste through reduction, re-use and recycling. We recycle paper, cardboard, packaging materials and we ensure waste plasterboard used in ceiling replacements is recycled through the British Gypsum recycling scheme. 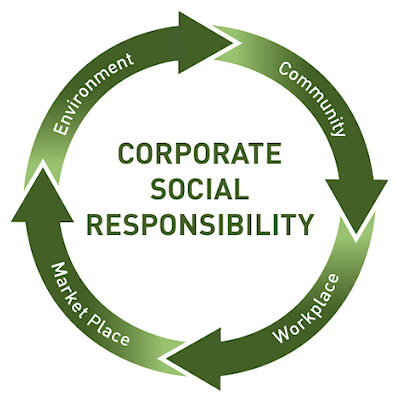 We are committed to green purchasing and employ suppliers who use formal environmental management systems. 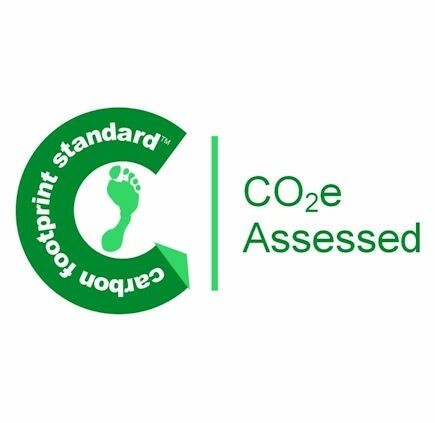 We procure products through recognised responsible sourcing standards including FSC wood for use on our asbestos enclosure construction, furthermore we incorporate environmental considerations within all of our procurement processes. 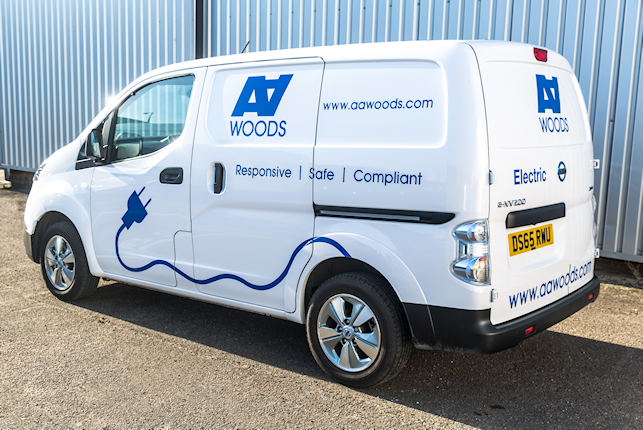 Woods operates a robust Environmental Management System accredited to ISO 14001, which enables us to identify, manage, and monitor environmental processes and risk. We constantly strive to contribute to environmental and sustainable development and engage with our supply chain to drive continuous improvement. 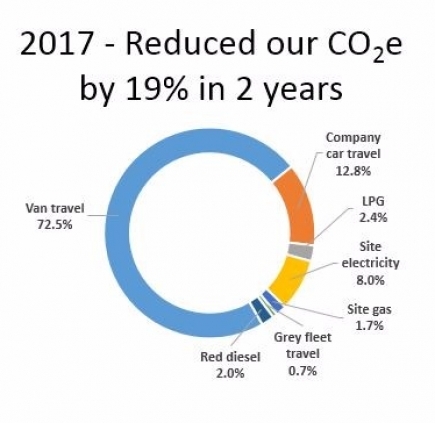 Since 2015 we have reduced our CO2e (Carbon Footprint tonnes) by 19% and by utilising approved offsetting programmes to eradicate our baseline Carbon Footprint we have achieved our goal of becoming Carbon Neutral in 2017 and will continue to reduce our output further by a minimum of 4% per year for the next three years to 2020. We operate a business platform that standardises the way our staff undertake business critical tasks, providing them with the necessary tools to aid them in completing their job more efficiently. Each site team are assigned a “tablet” hand held device which allows them to access all work instructions and relevant documentation required for the task. We can record customer orders enabling us to manage the order from receipt to job completion. This allows us and our clients to have visibility on the progress of an order and will record job completion target dates and enables us to manage our KPI’s. Our clients can access their contract details to follow real–time progress of their orders and will enable clients to export information into third party management systems allowing clients to update their Asbestos Management Plans.